The Camelbak reservoir cleaning brush kit is BPA, BPS, and BPF free and offers a complete cleaning solution. It includes a reservoir brush featuring a stepped handle and a larger head to help you easily clean an inner surface of the reservoir, as well as a flexible tube brush perfect for cleaning the Pure Flow™ tube. for submitting product information about Camelbak Reservoir Cleaning Brush Kit We aim to answer all questions within 2-3 days. for submitting product information about Camelbak Reservoir Cleaning Brush Kit. We aim to answer all questions within 2-3 days. If you provided your name and email address, we will email you as soon as the answer is published. 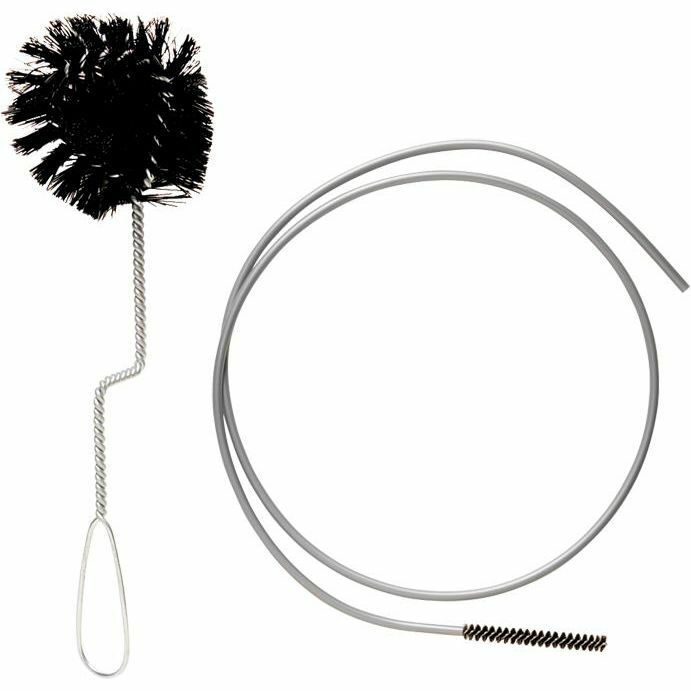 for submitting product review about Camelbak Reservoir Cleaning Brush Kit.